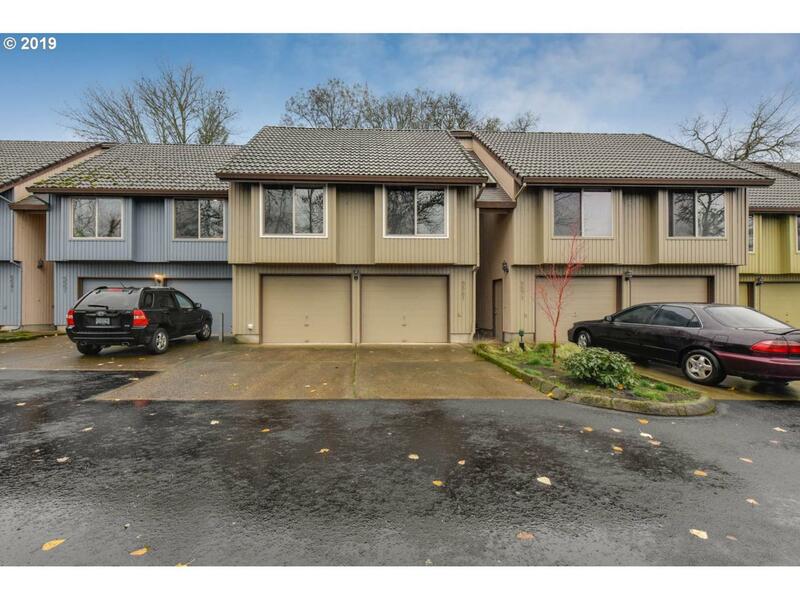 Beautiful remodeled West Linn townhome. 2 bedrooms and 2 full bathrooms. Large vaulted living room with lots of light. Bright kitchen with reclaimed wood ceiling. New flooring throughout. Huge 2 car garage. Close to 205 and Highway 43. West Linn schools!